Several months ago I got a small amount of Hacienda Alsacia when it was released in Japan. The paperwork that came with it suggested pairing it with pecan pies. So I set up a spread of different foods; lemon shortbreads, salted caramel ropes, milk chocolate and pecan pies. 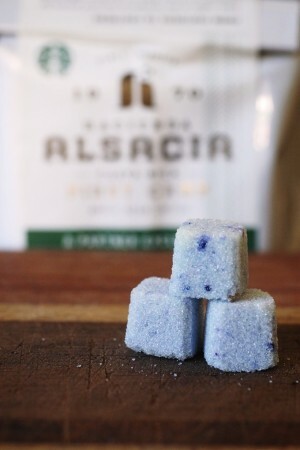 We tasted the coffee and all of the food, and I was really in love with how the sweet brown sugar paired with the Hacienda Alsacia. Fast forward to this week. I received a coffee care package from Seattle, and inside were two bags of Hacienda Alsacia! 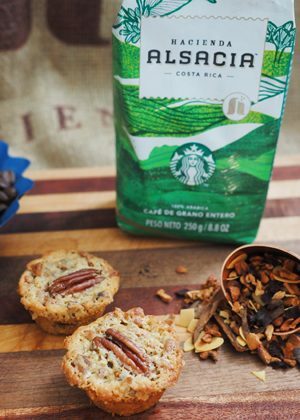 I was so excited for the opportunity to share this coffee with more of my partners, but also to explore with pairing this coffee with pecan pie…. I really wanted to do something special on National coffee day. Since I was in Sacramento, I made some vague plans with some friends to meet up at an evenings store to try the new Espresso Cloud IPA. As luck would have it, the third crop of Hacienda Alsacia was recently released in Japan, and one of my friends came to my rescue and sent me a bag. This coffee has travelled the globe. From Costa Rica to Seattle, to Japan, to California. These are very special beans, and I couldn’t think of a better way to celebrate them. A group of coffee masters getting together and talking about our shared passion and our love for the craft. Christmas came early this year. The roastery had a very limited amount of the second crop of Hacienda Alsacia on the scoop bar. This went insanely fast, and I was lucky to grab several bags for me and my fellow partners. This is one of my favorite coffees to do tastings with. Not because of it’s sparkling acidity and bright floral and meyer lemon sweetness (which I adore) but because of the story behind it. 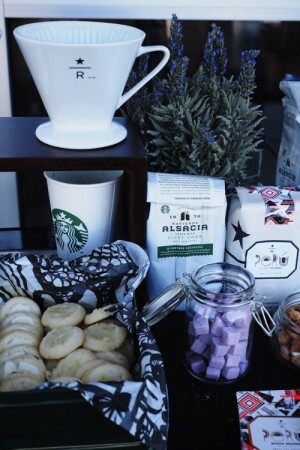 Hacienda Alsacia is the first farm Starbucks has owned and operated in it’s history. This coffee is grown by partners in Costa Rica. From partners for partners. Every year in July, people flock to the Olympics to the quaint town of Sequim for the lavender festival. 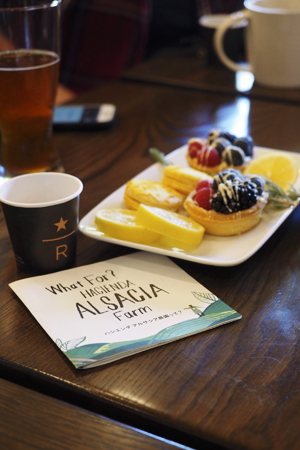 I’ve talked about how perfect a pairing Hacienda Alsacia is with lavender, so this year I arranged a lavender themed coffee tasting at the Starbucks in Sequim. I brought my last two bags of Hacienda Alsacia and Starbucks Reserve Peru Bagua Grande. Both of these coffees really are complimented by the lavender…. Coeur charmant translates to to charming heart in French. 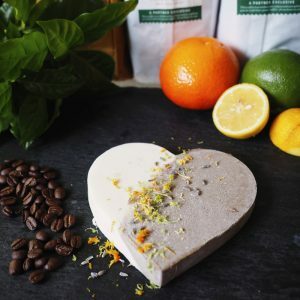 This charming heart is split in to two sides; The coffee side is made with brandy, hacienda alsacia, cocoa powder, ricotta cheese and dried lavender. 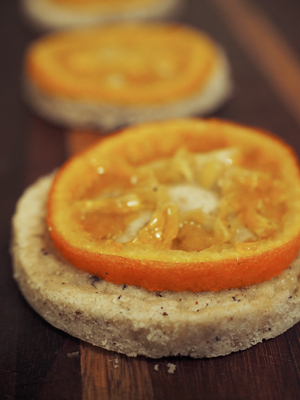 The creme side is made with grand mariner, ricotta cheese, sugar and lemon zest. 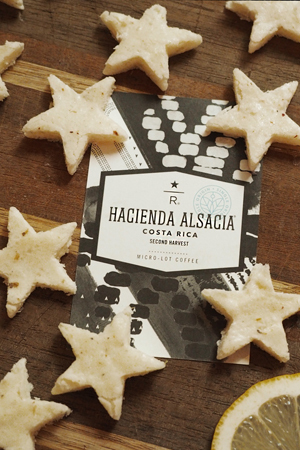 I remember the first time I opened a bag of Hacienda Alsacia. I was instantly brought back to a field of stargazer lilies in California. The scent was so floral, and so sweet, and unlike any coffee I had ever smelled before. Pairing this coffee with lavender seemed like a natural progression, so I made it iced and added a dash of Scrappy’s bitters. It was perfection. Carrying a bottle of bitters around is kind of awkward (even for me) so the idea for these sugarcubes was born. These also make excellent champagne cocktails. trust me……..